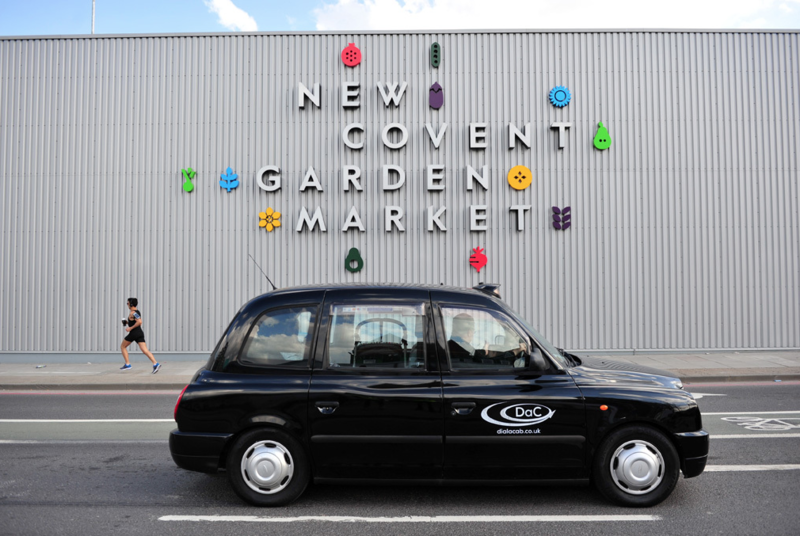 Chocolate Films have become filmmakers in residence at New Covent Garden Market. Already filming for several months, Chocolate Films will be following the journey of traders and the life of the market over the next decade. 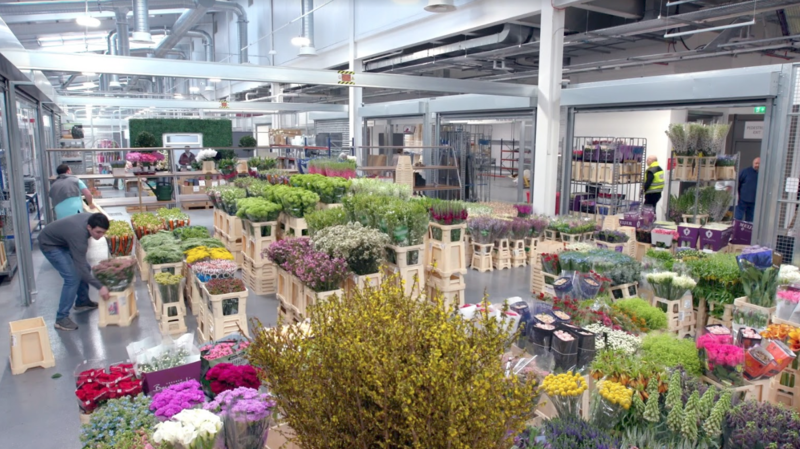 See what we have captured so far and explore the memories of the New and Old Covent Garden Market which has been feeding and flowering London for centuries. People are invited as part of London Festival of Architecture celebrations by VINCI St. Modwen, who are redeveloping the new market in partnership with the Covent Garden Market Authority, to a film screening of and talk about New Covent Garden Market at the LOST Theatre, Wandsworth, just a stone’s throw away from the market. 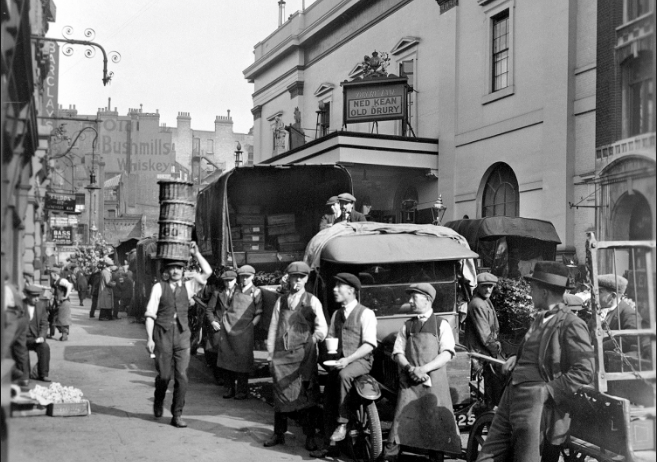 In keeping with the Festival’s 2017 theme of ‘memory’, you can relive memories of Covent Garden Market and discover how new ones are being created in the Market that has been at the heart of fresh food and flowers for London for over two hundred years. 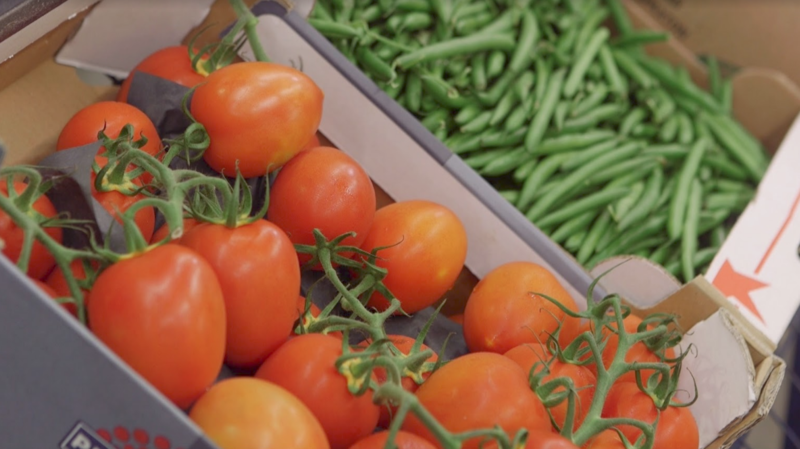 People can get a real flavour of the Market at this one-night-only event where there will be a chance to taste fresh fruits, vegetables and juices sourced from the Market itself. Award-winning Battersea-based filmmakers Chocolate Films, creators of digital project 1000 Londoners, will reveal unique stories of the people, the place and the community the Market has created. You can also talk to and hear from architects past and present, market people, developers and photographers. Original market architect Lyn Edwards of Gollins Melvin and Ward, Regional Director for developer St. Modwen Tim Seddon, and current architect Paul Mulligan of BDP will all discuss their part in the big picture of the market’s evolution. 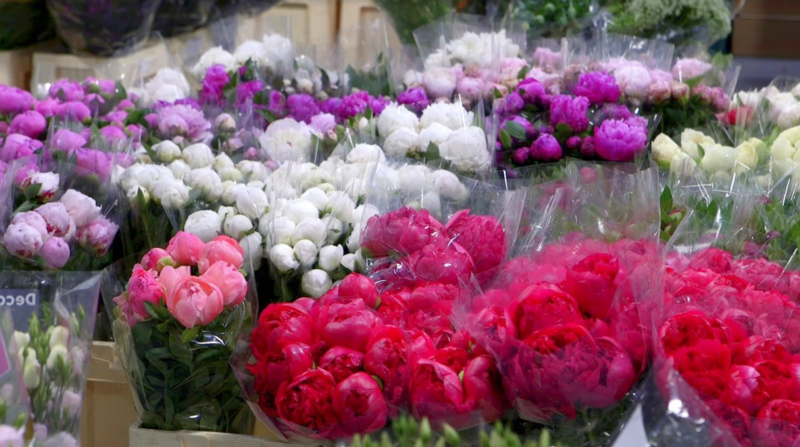 Also present will be renowned photographer Clive Boursnell, who has chronicled the Market’s evolution for over four decades and taken portraits of its people since its Covent Garden home in the 1960s, right up to as recently as the opening of the New Flower Market on 3 April 2017. The screening will take place at LOST Theatre, Wandsworth, on 7th June at 5.45pm. This event is FREE but people wishing to attend are asked to register their place here: www.eventbrite.co.uk. As a taster of what you're going to be seeing on the night check out our published 1000 Londoner documentary about Dennis.